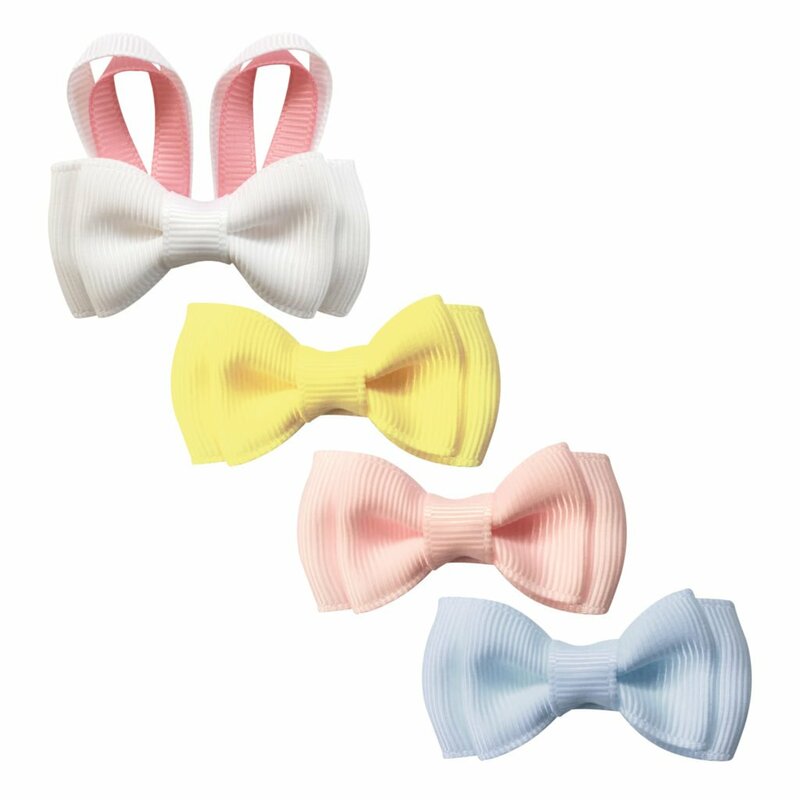 The cutest Milledeux® Bunny Ears on a grosgrain covered alligator clip. 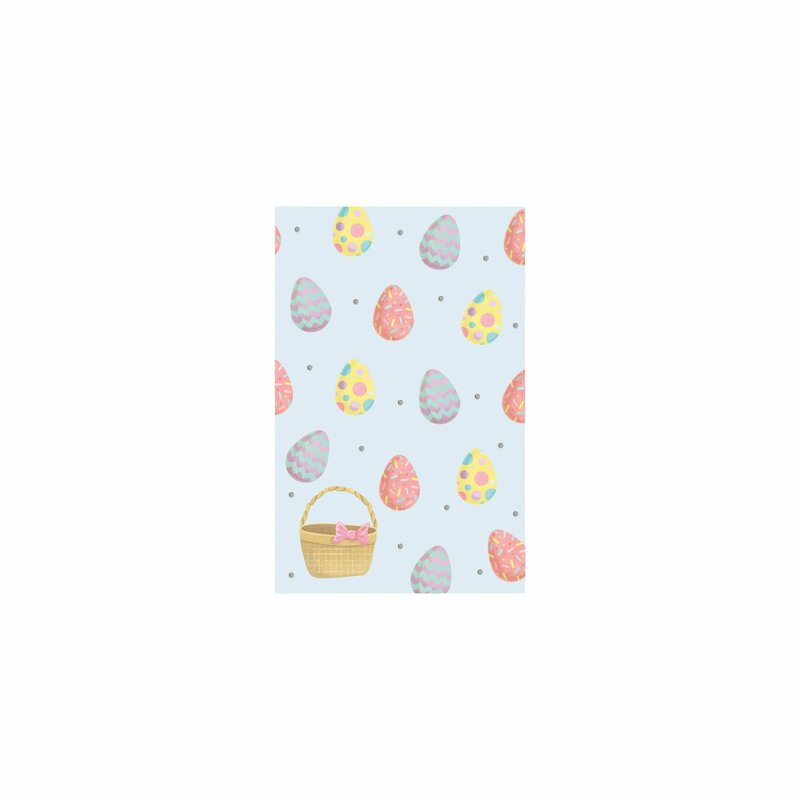 The Milledeux® Bunny Ears come on a cute little Easter card, in a cellophane bag and with an Easter print sticker. The perfect little gift item. 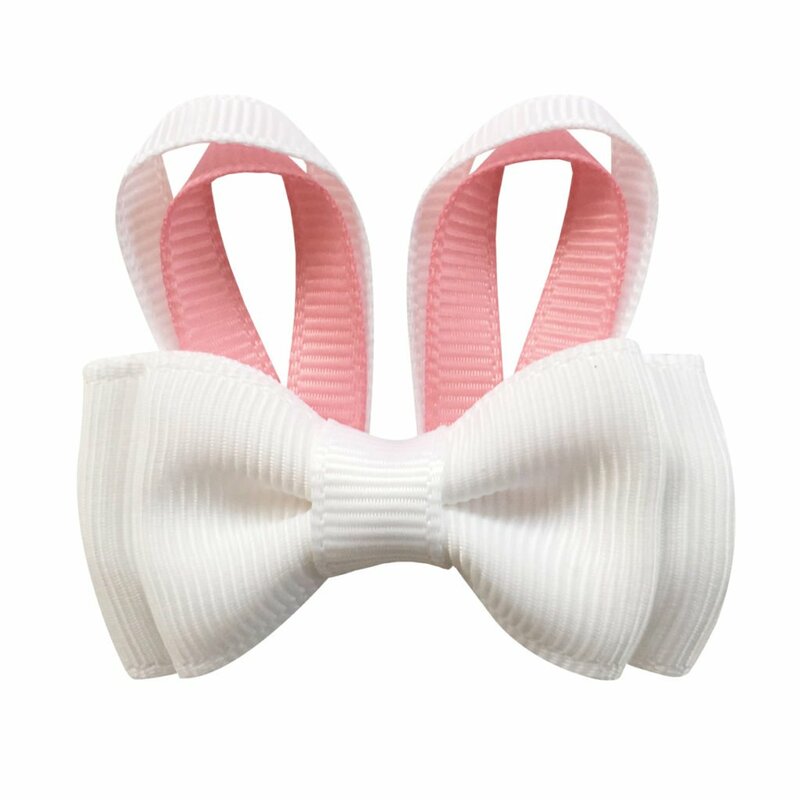 The color is white and pink. 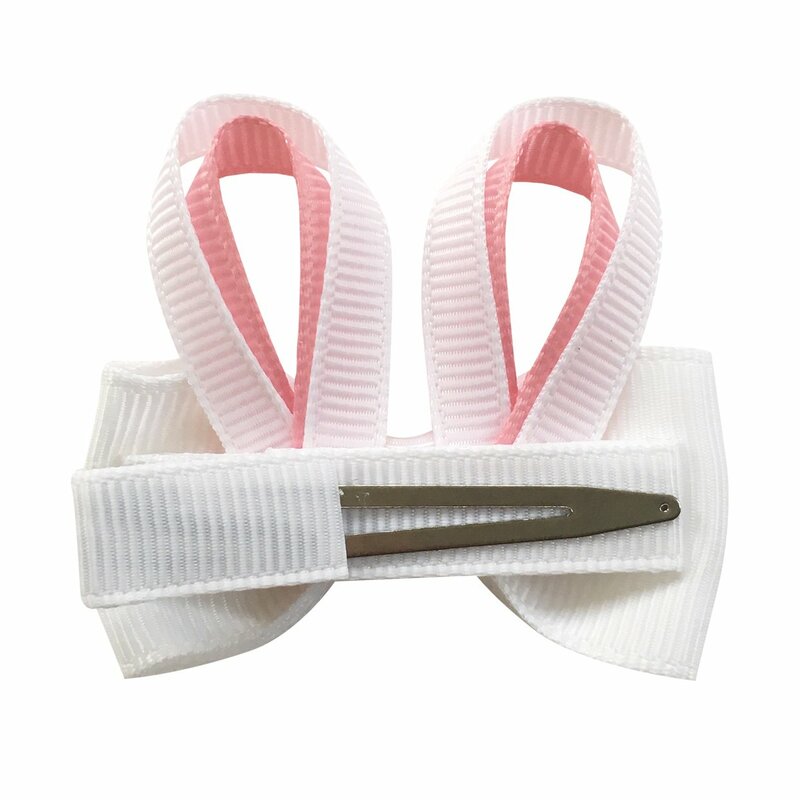 The alligator clip measures 4.5 cm ( 1.8 inches) and the bow is approximately 2.5 x 5 cm (1 x 2 inches).